Every entrepreneur faces disappointment when chasing and creating their big ideas and dreams. It often can challenge us to choose if we will stay the course or derail our plans forever. Anyone chasing big ideas and dreams encounters moments of fear, failure, being overwhelmed, and so many other emotions…but disappointment is one of the most difficult emotions to overcome. Disappointment can set us back and feel like an unbeatable obstacle in our journey as an entrepreneur. Those who choose to push past the disappointment and into the unknown, time and time again, those are the ones who see the breakthrough for their businesses and their own lives. Disappointment can be defined as ‘the feeling of sadness or displeasure caused by the nonfulfillment of one's hopes or expectations.’ When we start out on our adventure into entrepreneurship we are filled with possibilities and what could be. We set our hopes high and often our expectations even higher. Disappointment can cause our world to crash around us. In today's episode we dive deep into the world of entrepreneurial disappointment. We discuss how you can prevent disappointment or turn it into positive change for the future. In segment one I’ll give you some ways to prevent disappointment. In segment two and share some strategies of turning disappointment into positive change for the future. 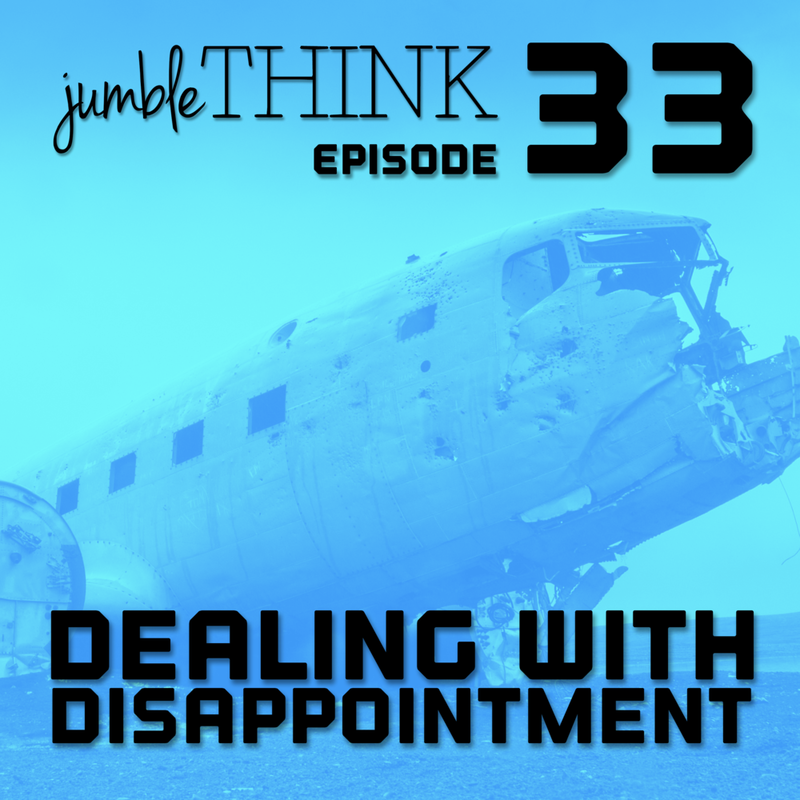 Throughout the episode I’ll also share some of my own experiences with disappointment.